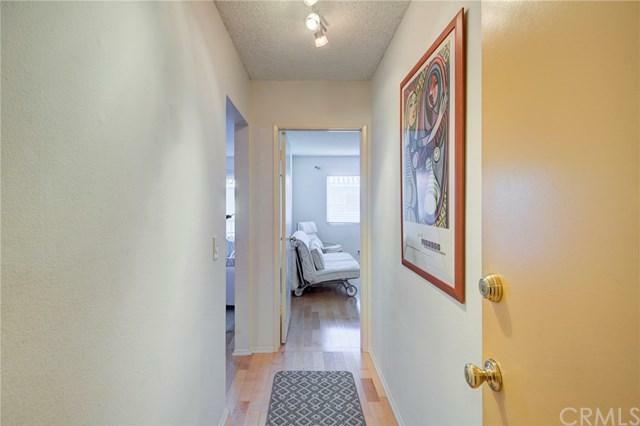 There is so much to love about this immaculate 2BD/2BA condo! Peacefully located with no PCH road noise, this 973SF residence is a gem designed for ease of use & livability, providing incredible beauty & space with stunning open concept living and dining room, highly efficient galley kitchen outfitted with new dishwasher, duel master bedrooms for ultimate serenity, private balcony overlooking the newly landscaped inner courtyard, plus gorgeous hardwood floors, double-pane windows & sliding glass door. 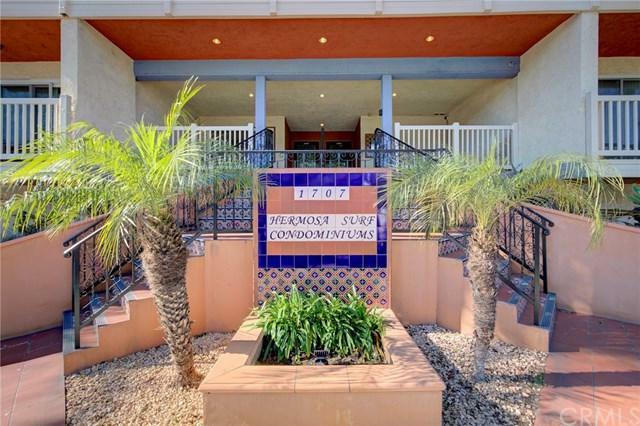 Hermosa Surf pampers like a resort with such amenities as an ocean-view rooftop deck, pool/ jacuzzi, BBQ area, sauna, rec room, fitness room, billiards room, secure bike storage & laundry. 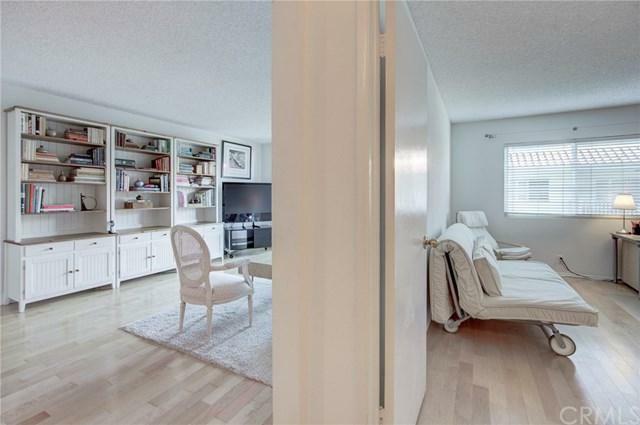 The unit includes 2-car tandem parking with room for storage in a secure subterranean garage conveniently close to the elevator. 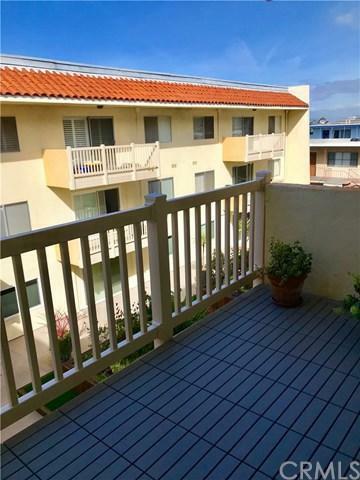 So centrally located, you won+GGt have to go far to enjoy the area+GGs best as Pier Street Restaurants & Shops + Hermosa Beach & Pier are within walking distance. Perfection!